Streetentertainers has been helping to create successful events for over 20 years. 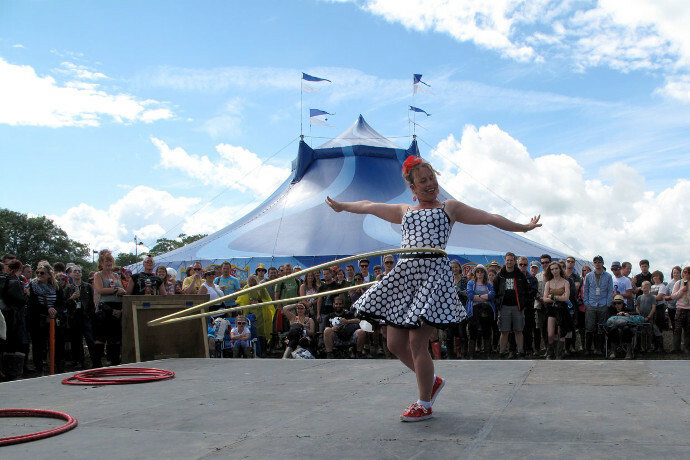 We provide the best in Street Performance, Circus and Street Theatre and with a wealth of experience in performance and event production large and small we can help you locate the perfect acts for your event whatever the size. Take a look around the site and you'll find everything from Stilt Walkers to Jugglers, Living Human Statues, Puppeteers, Character Walkabouts, Historical themed Acts and more. Contact us today and we can help you create a truly memorable event. Open Air events are our speciality, & street style performances don't need anything more than an audience . 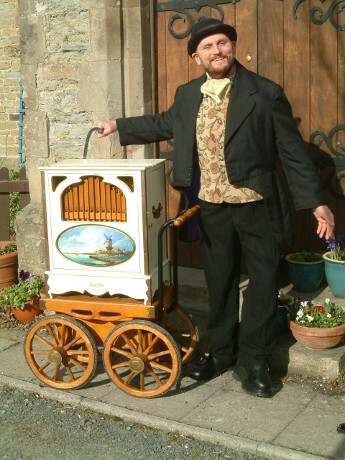 Whether you are looking for strolling performers or set piece shows we can help you find the perfect act. Spontaneity and interaction are at the heart of this style of performance from Covent Garden style Jugglers and Unicyclists to amazing Fire Performers, Historical Characters, Stiltwalkers and more we have Streetentertainers to suite outdoor events large and small. Whatever your theme is from Carnival & Venetian Masquerade to Victorian London & Fairytale Fantasy to Seaside Fun we can help you find acts to set the scene. 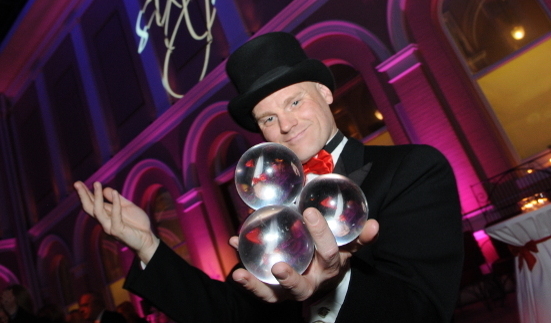 Streetentertainers provide acts for a wide range of corporate events, from circus performers for conference delegates and Living Statue Artists for trade show promotions to fantastic jugglers & Stilt Walkers for corporate parties. Streetentertainers is frequently asked to provide specialist performers who will reflect our clients areas of interest, brands and qualities and we are always happy to help. Whatever style of act you are looking for quirky, surreal, graceful, glamorous or comic we will have the answer for you.